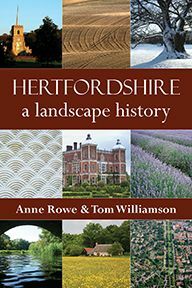 This book examines the history of Hertfordshire from late prehistoric times to the thirteenth century. 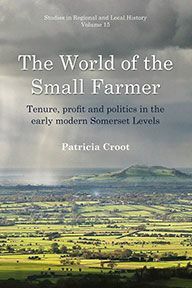 It looks at the origins of the county and the early evolution of its landscape and, in examining the subtle and complex relationship between early territorial organisation and natural topography, emphasises the surprising degree of territorial and administrative continuity from the Roman period through to the time of the Norman Conquest. 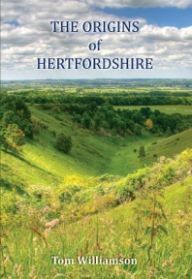 Hertfordshire is often described as an ‘unremarkable’ county, lacking a clearly defined identity and, lying close to London, extensively suburbanised. 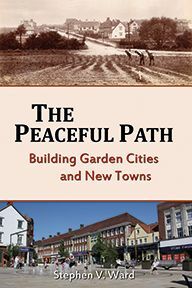 In fact it has a long and complex history and a rich archaeological heritage; developments in the remote past continue to shape its character and appearance to the present day. 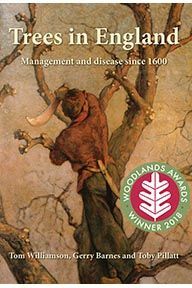 This is a greatly expanded and extensively revised version of the first edition (published in 2000), which takes full account both of the mass of new archaeological and historical evidence that has emerged over the last decade, and of the latest theories.